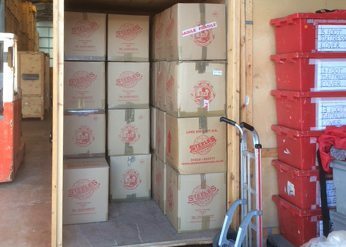 Over the years, the experienced team at Steeles Removals has conducted hundreds, if not thousands, of success office removals. The office relocation services that we can deliver will allow you to quickly and easily move your business to any property. 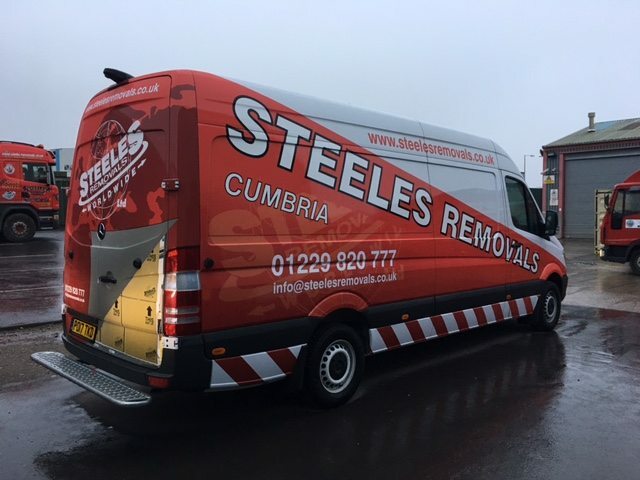 Our team are able to deliver comprehensive removals and relocation service for all kinds of businesses throughout Cumbria, the Lake District and across the UK. Any kind of workplace move can become a difficult and stressful process. Here at Steeles Removals, our team will deliver a reliable service to ensure that your business move is a success. We will ensure that all your belongings, from desks and office chairs, to computers and coffee machines, will arrive at your new property unharmed. In many cases, the only difference between successful office relocations and failures is the level of planning that goes into these processes. Here at Steeles Removals, we will deliver a reliable service which has been planned meticulously. Taking the time to understand everyone’s roles in the process can help to eliminate worry. It is also essential when preventing potentially costly and certainly irritating mistakes from being made. An important part of our reliable office relocation process is the type of packing crates that are used. Here at Steeles, we will deliver hard-wearing and high-quality packing crates to your property before we arrive to pickup your belongings. This can not only help to make the packing process quicker and easier on the day but can also give your employees the chance to pack their own belongings. This can be important when it comes to maintaining a sense of privacy in the workplace. Where required, we can combine our removals and relocation services with reliable storage solutions. If you need to move out of a property quickly, but your new office location isn’t quite ready, we can store your belongings for you. We will ensure that all your belongings are kept safe and secure until they are delivered to your new office space. Any Short or Long-Terms Storage Requirements. Personal Computers, Laptops and TVs. Kitchen Equipment, including Fridges and Microwaves. Couches, Meeting Areas and More. Whatever kind of office equipment you need to move from property to another, our office relocation team are here to help. 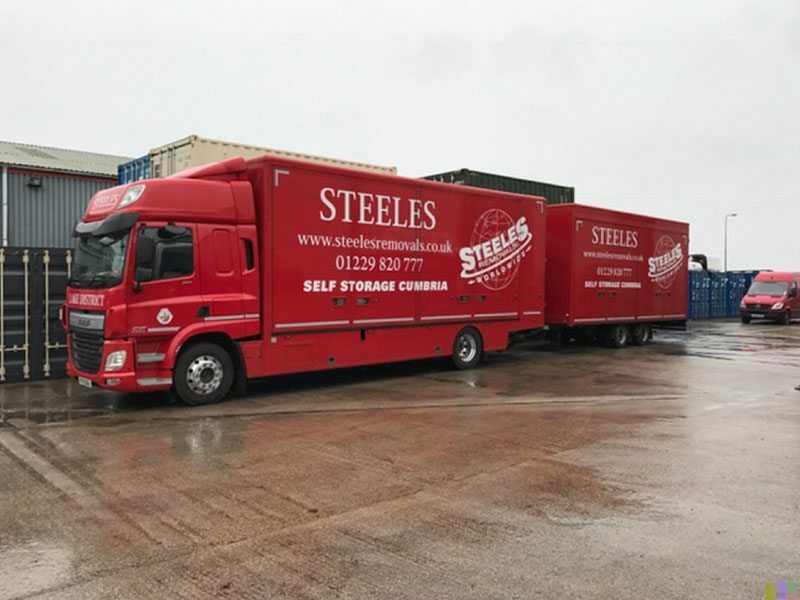 Short or Long-Term Office Equipment Storage – Whatever your circumstances, Steeles Removals can deliver short or long-term storage for office equipment. For dedicated container storage, our team can offer a safe and secure service for as little as £10 per week. 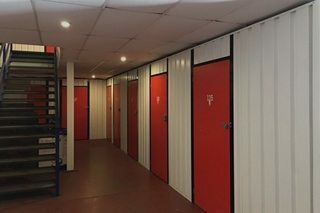 Alternatively, we can also deliver self-storage facilities for £5 per week. Whether your new property isn’t quite ready or you’re waiting for other workplace features to be installed, the ability to store your office equipment safely can be a load off your mind. 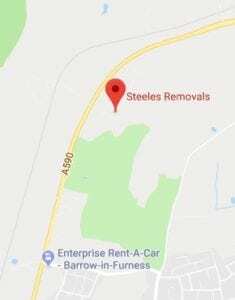 Here at Steeles Removals, we can deliver a variety of office relocation and removal services to suit your business’ needs. We’re able to pick up workplace equipment of all kinds from a full range of properties and deliver them anywhere that is required. Our reliable fleet of transport vehicles means that we can move office equipment to different towns or across cities. Based in South Cumbria, our team can deliver a comprehensive workplace equipment transfer and relocation service to businesses across the Lake District area and further afield. Over the years, our office relocation and removals services have helped hundreds of businesses to relocate to better and bigger properties to suit their growing needs. 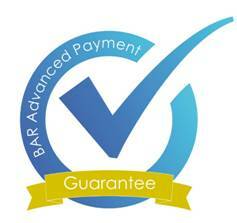 For more information, don’t hesitate to get in touch with our team today. You can reach our office removals and relocation specialists by calling 0800 0193577. Alternatively, you can email any questions or concerns you have to info@steelesremovals.co.uk and we’ll get back to you as soon as possible.